Are you currently an Airbnb host? Or just generally interested in learning more about home sharing? 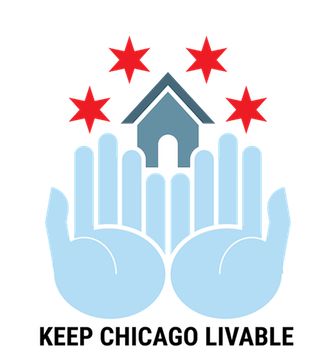 effect homesharing and hosting in Chicago. KCL's board members and attorneys. The first 100 attendees will receive guaranteed entry, so please arrive on time! 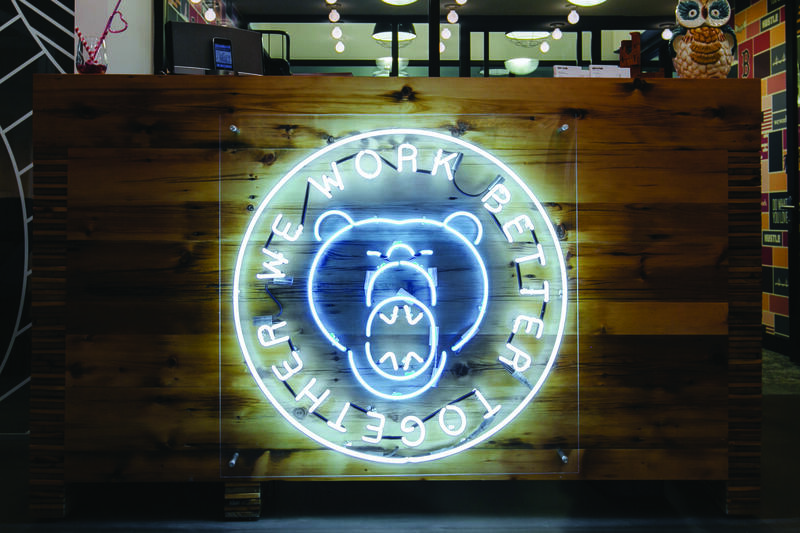 to over 80,000 like-minded creators around the world, WeWork is the perfect place to grow your business. Book your tour here! all the guests and hosts that participate in the home sharing or rental sharing sector. and go towards helping create a better, more affordable, and more livable Chicago. KCL is not affiliated with any of the home sharing platform sites or the City of Chicago.